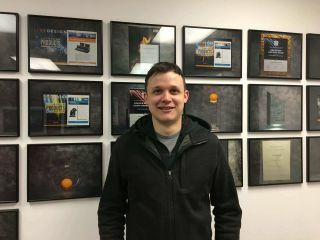 A.C.T Lighting announced the promotion of Chris Lamb to Director of Fixture Service and Support. Lamb assumes his new role after joining the company in a technical services capacity. As Director of Fixture Service and Support Lamb will liaise with manufacturers’ technical and R&D staffs on technical matters, maintain engineering records, supervise the fixture support team, conduct staff product training, manage the client fixture service training program and provide service and support to clients.